Went to STUNNING performance of @gavhiggins new music for new opera of @simon_francesca s book 'the Monstrous Child' last night... congratulations to all involved, you must be so proud! Ooooh #ROHmonstrous is bloody BRILLIANT!!! 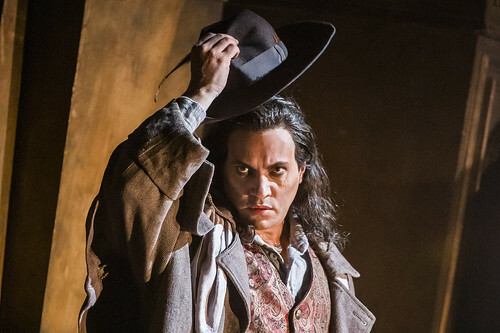 #ROHMonstrous is contemporary opera as it should be. 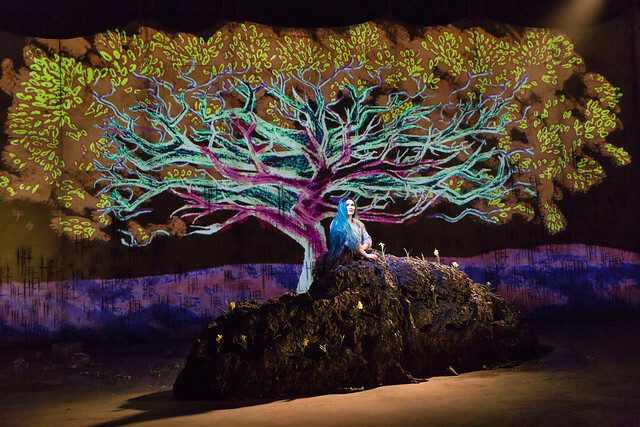 An imaginative, innovative & multi-faceted production of a story that is simultaneously pure fantasy and fully relevant. A stellar debut for superstar mezzo @MartaFontanals! Congratulations to @gavhiggins & @simon_francesca! ???? @RoyalOperaHouse congratulations to everyone on The Monstrous Child. Terrific. Unmissable. 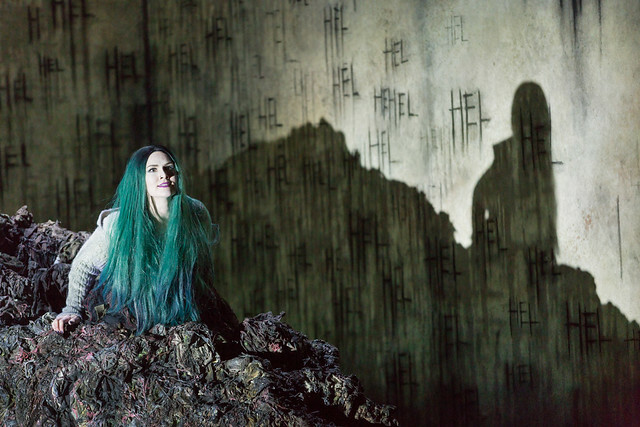 Two (of many) things to love about #monstrouschild @RoyalOperaHouse @MartaFontanals as goth goddess Hel. That voice, those cheekbones - eat your heart out Cher! @lucyschaufer in Startrite sandals and white kneesocks; adorable troll! Fabulous show. What did you think of The Monstrous Child? 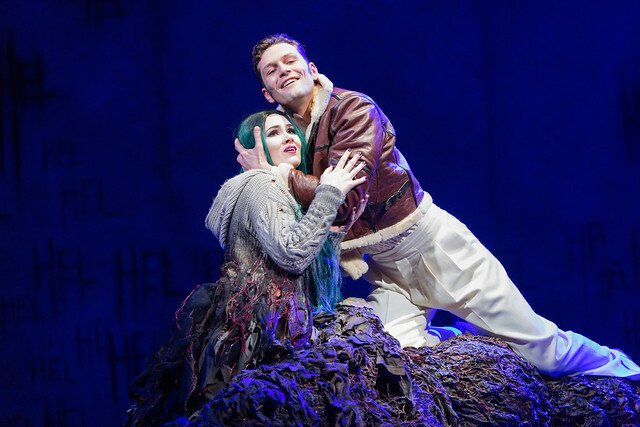 Share your reviews via the comments below, or by using #ROHmonstrous. The Monstrous Child runs until 3 March 2019. The production is sold out, although returns may become available. In addition, a limited number of tickets are available via Friday Rush. 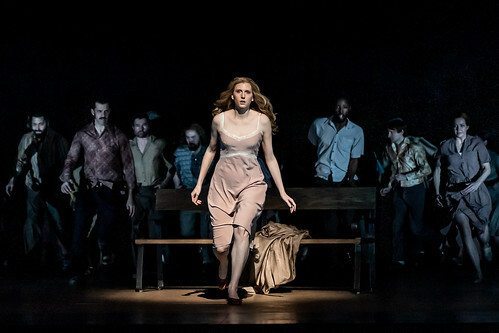 The production is staged with generous philanthropic support from the Clore Duffield Foundation, Hamish and Sophie Forsyth, The John S Cohen Foundation, Mr Stefan Sten Olsson and Mr John Tierney, The Taylor Family Foundation, the Contemporary Music Circle and The Royal Opera House Endowment Fund. I went with my 13 year old and she loved it. She had never seen an opera but had adored the book The Monstrous Child so much that she cried when it finished. She knows her mythology which definitely helped. It was dark and loud and visually stunning in every way with some interesting language!